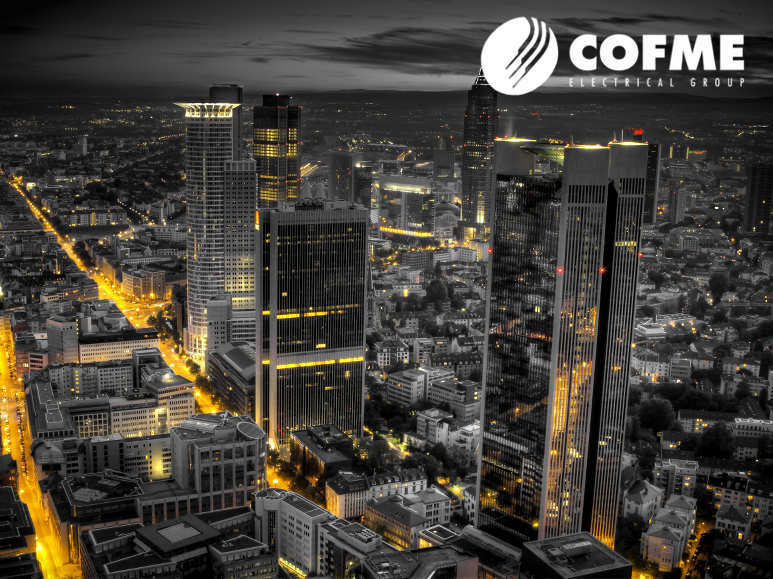 CELO and SODECA, companies of the COFME group, have participated in ISH, reference event hosted in Frankfurt between 11 and 15 March. Held at the Frankfurt Fair and Exhibition Centre, in 2019 ISH celebrates its 60th edition, extending its duration from Monday to Friday and extending its structure by adding pavilion 12 to its exhibition area. This event is a world benchmark in three areas: installation technologies of HVAC, renewable energies and design of bathrooms and sanitary products. Around 2,500 companies from 150 countries gather with 200,000 visitors to present their new products for the first time. CELO presented, among other solutions, the RID reinforced isophonic clamp, definitive for water installations with plastic pipes (PP-R, PVC, CPVC) and developed with its own Slide Pipe® technology. SODECA has presented, among other products, its new system for the extraction of stale air or smoke in the event of fire with automated systems of motorised floodgates and a completely hermetic design, following the latest technology and certification. With their presence in ISH, CELO and SODECA once again endorse their pre-eminence as leaders in Water and HVAC applications, in the ideal environment that brings together the main international players in these areas.